I would like to get a couple more blisters of the original figures but have not seen them on-line. Is there a magic product code for them or have they been retired and if so will they make a come back? Would it be possible to have more spear armed troops- never seem to be enough of them in a pack. Sorry, old models are not available for last 2 or 3 years (we don't have this mould). Maybe the sculptor could make some more? The new sculpts are in heavy clothes and looks like registered moloitsy. For that, i prefer the old sculpt too. 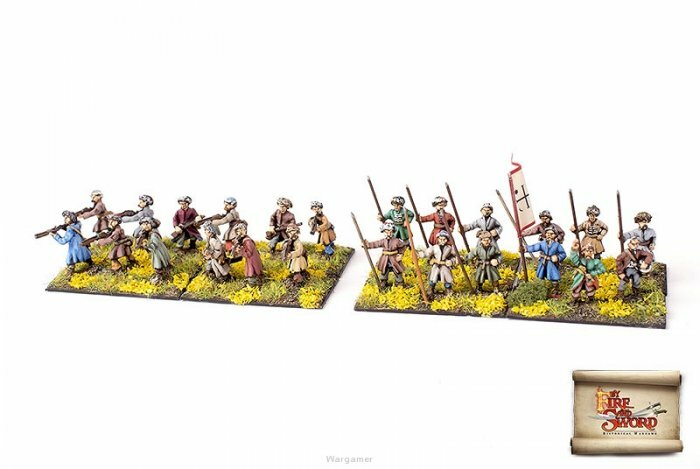 I rather liked the old ones better too as they reminded me of the movie cossacks, even if the new figures are (arguably) more historically correct. More importantly, making redesigns which are so different from the original models is doing veteran players disservice as it makes it impossible for us to expand our armies without rebasing or starting from scratch. 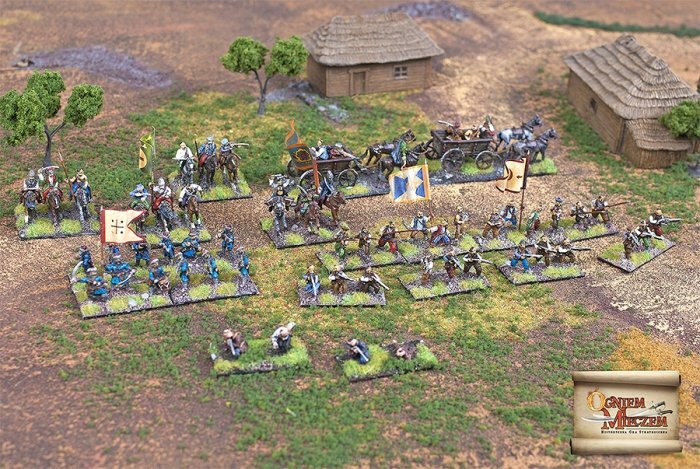 Luckily (with Glorfindel's help) I was able to find old cossacks for sale on the forum, but now that other armies are in the process of being redesigned this is going to be a never-ending problem. I agree with the movie Cossacks comment. Would be nice to seem some updated sculpts that are representative of the awesome flavor depicted in the films. I am biased though; my favorite mini is the special edition Cossack character with a pipe and his sword on his shoulder. Not just movie Cossacks. The Zaporozhians (if not others) didn't dress uniformly, but wore a variety of clothing. This was much better represented by the old-style KOZ-4 figures. It would be nice to have the option of having these type of figures again, even if they're not the originals.